I have a very firm belief that true, lasting healing comes from the heart. My Clients and I work together as a team and I believe that it takes a team to accomplish the goals that we wish to achieve in our lives. Healing is no different. True healing comes from the heart and from the way that we handle disease. I help the Client move forward and not let the disease control them, but help them to take control of the disease. I work to help people to heal and in their healing I hope that they are cured. It is a team effort, the Client, the energy, their Doctor or Therapist, and I. Healing comes from the level of the heart and unconditional love. I do not claim to cure people, but I do claim to help them to heal. There is a difference. I founded Healing With Wings on the firm belief that everyone has the birth right of living in peace. Healing comes from a place in the heart … it isn’t the same thing is being cured. Healing With Wings helps you find that heartfelt peace. My own personal journey to health has been one filled with self-discovery. I was diagnosed with Multiple Sclerosis in 1991. I had no balance, no sight in my left eye, no feeling from the waist down, and wore wrist splints on both hands. Today, no one would know where I’ve been if I didn’t wish to tell them. I have found that the human body is capable of beating the odds. The mind is a wonderful thing! The desire to change and the belief that you have the ability to change, create the atmosphere for lasting healing. I work as a team player in your healing process. You are the leader of your team. I am an Integrative Nutrition Health Coach and Reiki Master. I use different methods to help you achieve your goals. I believe that each person is very unique and I can help to prepare a program that is designed for your specific needs. 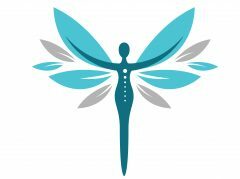 I specialize in helping those with autoimmune diseases, helping them find a healthier and happier life. As a Reiki Master Teacher, yoga instructor, and Health Coach, I have the ability to use the techniques that you desire and work best for you in the health coaching process. 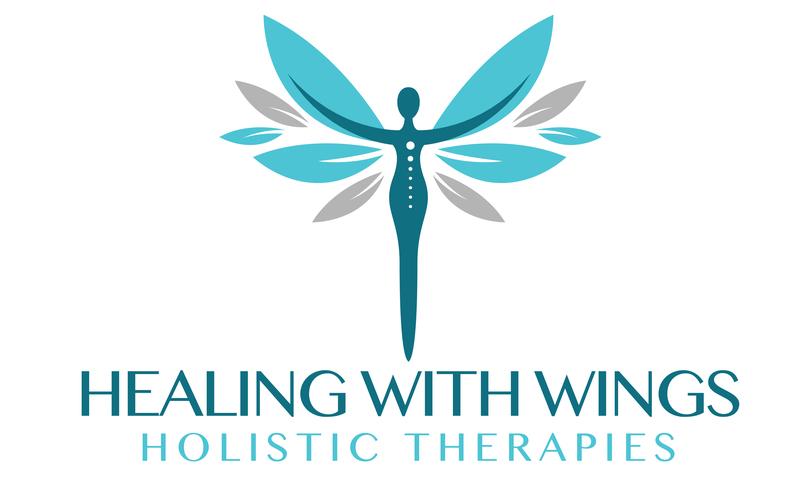 Healing With Wings started with a simple premise: Make available to everyone the resources they need to live a healthy, active, and long life. I believe that each of us hold the answer to our own health and happiness. I also believe that lasting health and happiness comes from a place in the heart. This same idea still drives me today. The track record I’ve accumulated over the years speaks to my commitment to my clients. I’d love to meet you to map out a life plan that promotes health and wellness that’s tailored to your specific needs. To schedule an appointment or register for a class please use this link.